In 2008, Williams opened location in Hyde Park, NY, a 10,000 square ft. full-service home center in the former Champion Factory Outlet in Hyde Park Plaza. We are proud to be continuing our family tradition in Hyde Park. In addition to our tools and building materials, we also have one of the Hudson Valley’s largest selections of Carhartt clothing, giftware and small appliances as well as a number of seasonal, holiday and specialty items. Our associates are educated and happy to help with any project – big or small. 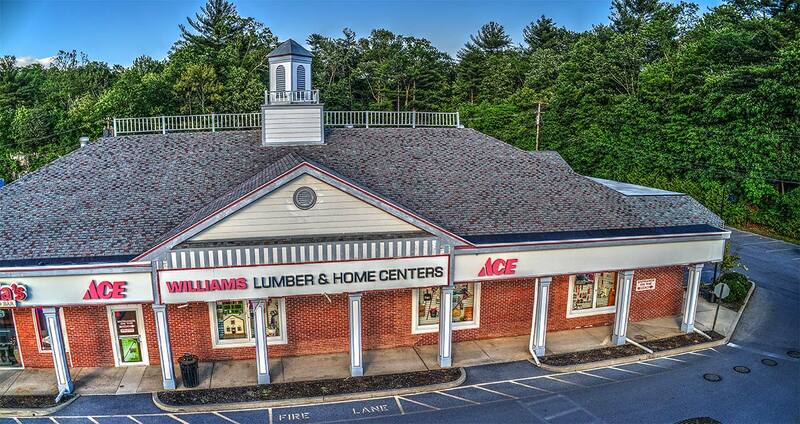 Williams Lumber is proud to be a part of the Hyde Park community.